Coventry Airport are the latest unit to join AUKFISO having been accepted in to the association at the the last meeting at Duxford on 13th September. 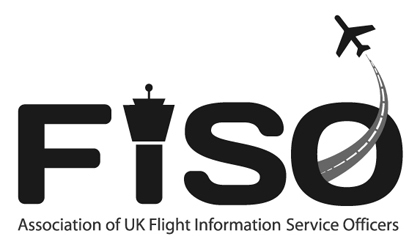 Coventry, which for many years has provided AT,C is currently gearing up for AFIS operations under the management of Paul Brown, who has recently moved there from Cotswold Airport to take over the role of Senior FISO. This is all part of the airport operators aim to provide a dedicated general and private aviation airfield – through effective management and collaboration, enabling them to benefit from the economies of scale and sharing of best practice traditionally enjoyed by larger hub airports.